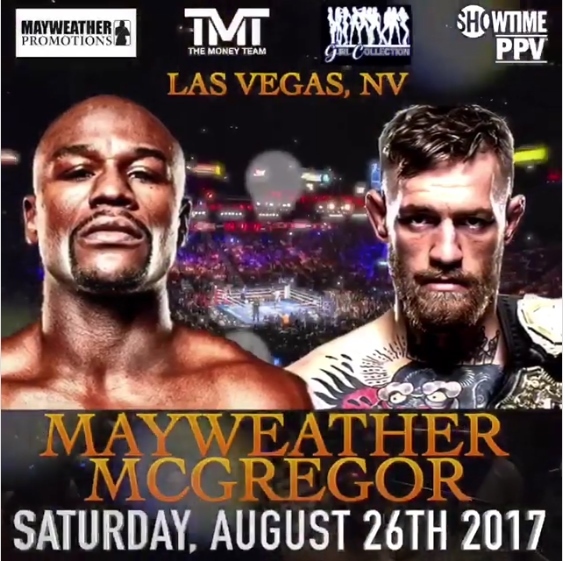 Rate This Thread - Mayweather vs. McGregor (8/26). 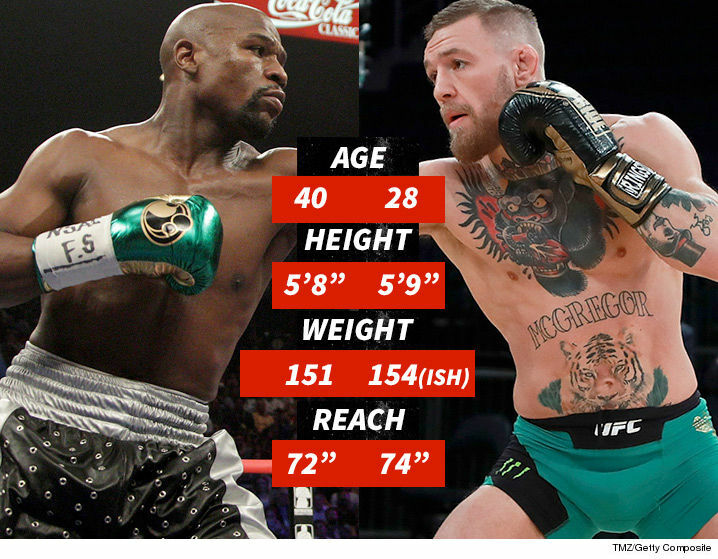 Mayweather will easily dispatch McGregor. He won't knock him out, but he'll definitely win a clear unanimous decision. Rounds 1 through 3.... McGregor goes for the kill. 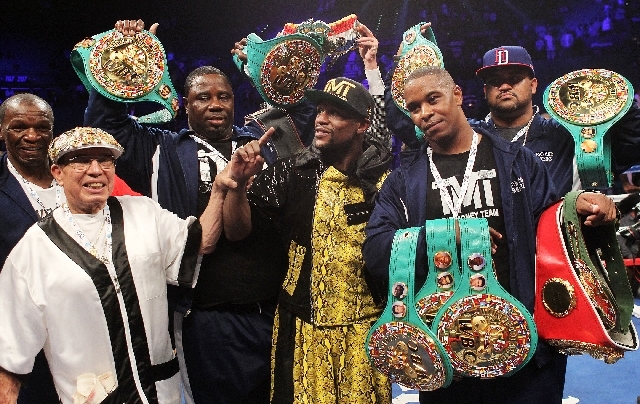 Mayweather feels him out. If Mayweather can't KO him or out box him, he will hold on like he did vs. PacMan. Rounds 4 through 12.... 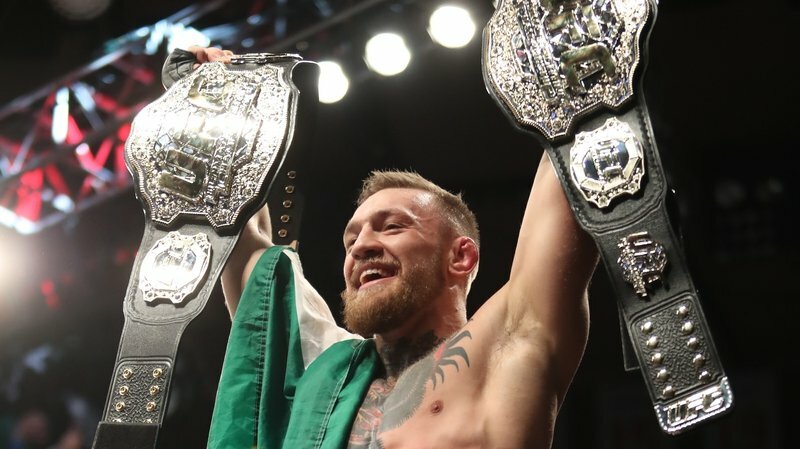 IF Mayweather feels he is loosing on points, he will get in a clinch and on the break, claim that Connor used an elbow or a forearm and is unable to continue. All times are GMT -9. The time now is 11:04 PM.